Tourist information point opening in Velez Malaga historical centre. 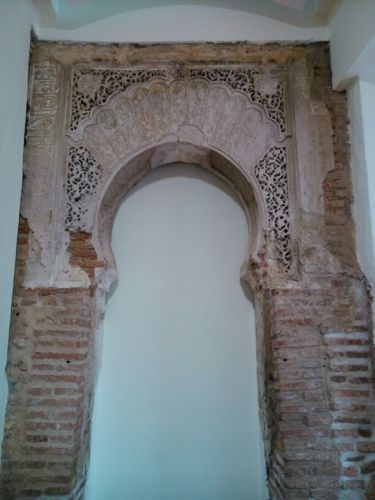 The Tourist Information point called Arco Mihrab is located where a Nazar Arch was found in the Mihrab of a Mosque. Personalized Tourist information in several languages. Address: Plaza de la Gloria. CP 29700 Velez Malaga. Friday to Sunday and Bankholidays: 10:00 to 13:00.